With Springtime closing in quickly, it’s time to check if we have the tools ready to clean up that freeze damaged landscape! While tools are essential to completing any job, tool maintenance can be easy to forget. However, regular maintenance can help preserve the integrity and effectiveness of your tools. Here is a guide to make sure you keep your tools in optimal working order. To prevent you from having to work harder, make sure you always keep your tools sharp Cutters, loppers, pruners, shovels and hoes all dull with use. Sharpen them! Use a hand file, sharpening stone, or a power tool such as an electric angle grinder. Sometimes, the blades may be beyond repair, are chipped, or have stopped cutting effectively. In that case, it’s time to replace that tool. No matter what, your tools will get dirty while working, so it’s important to clean them up when you’re done using them to avoid rust and dirt buildup, which will diminish the life and effectiveness of the tool. Wash with water first. You can wipe down your tools with a towel and WD-40. If you want to avoid contaminating your soil or edible plants, try the mixture using vegetable oil instead. If your tools have already accumulated rust, use a stiff wire brush to remove rust from the surface. Plants, trees and soil can harbor various harmful bacteria, viruses, pests or fungi. If you do not clean your tools every time you use them, you could potentially spread infestations from one job site to the next. To avoid spreading harmful diseases to different landscapes, wipe down your tools with alcohol wipes when using your tools on different trees or in different soil. You can also sanitize your tools in a solution of two cups of bleach for every gallon of water. If you have a tool with moving parts, such as springs or pivot points, be sure to keep the moving parts lubricated and cleaned out as best you can. You can wash smaller tools like you’d wash silverware. Be careful not to cut yourself on the blades. If your tools have a lot of dust lodged in the pivot points, or leftover water after washing them, you can use compressed air to blow it out of the small crevices. Then, lubricate your tools using WD-40. As for those who haven’t prepared? Bielamowicz offered up a candid assessment. That means the second day of the year may be filled with water shooting into the air out of a homeowner’s sprinkler system. Bielamowicz said the key is to make sure the backflow preventer is insulated properly. “It doesn’t take long to do, but if you don’t cover it and it does break, you are looking at an expensive repair to do,” he said. Bielamowicz said the average repair cost is roughly $300. Now while Bielamowicz is a professional who stresses any kind of insulation, he does offer a homemade remedy of tightly wrapping towels or even newspapers around a unit with a plastic bag protecting it. As far as how long to keep it on? “I would keep it on at least for the entire week,” Bielamowicz said. Drainage issues are very common in the Houston area. 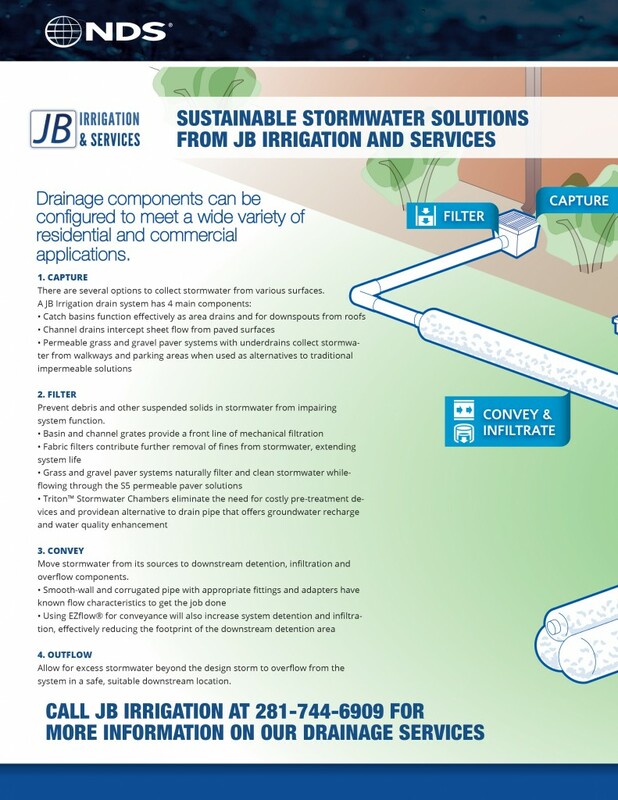 The aftermath of recent storms has shown exactly where our worst stormwater drainage areas are, and JB Irrigation is here to help remedy common draiange problems that occur at residential or commercial properties. To learn more about the components of a quality drainage system, view the infographic below that explains some of the steps we can take to correct your drain problems. 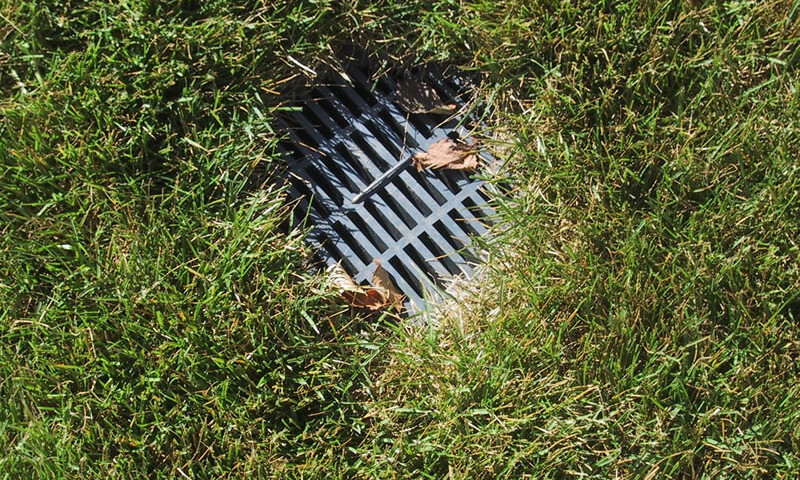 Without the right drainage system, rainwater and landscape runoff can puddle in low spots in your yard, creating a muddy mess that can kill your grass and attract mosquitoes and other pesky insects. 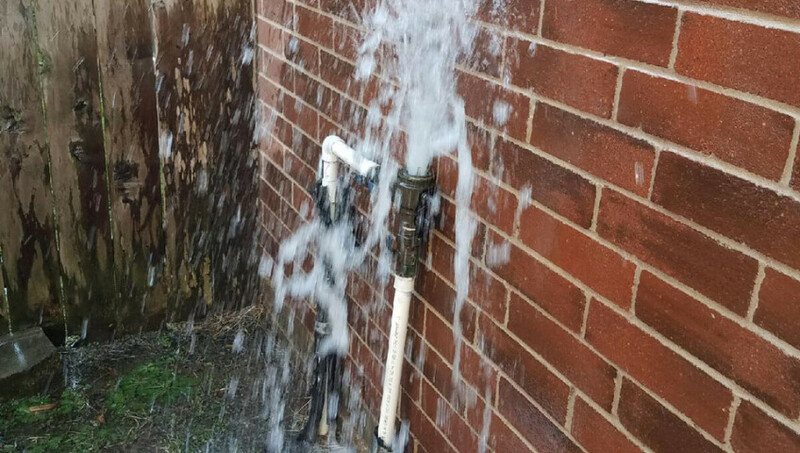 If left untreated, this drainage problem has the potential to grow, destroying your lawn and landscaping work and potentially leading to property damage as the water makes it’s way to your home. 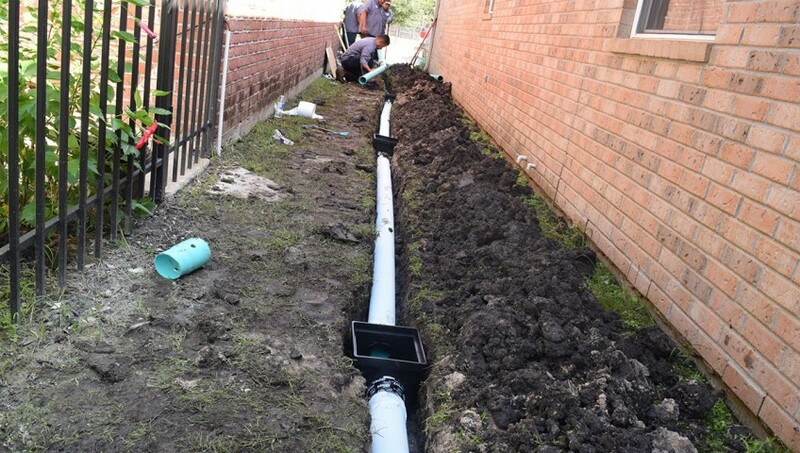 Instead of using a properly installed drainage system, many homeowners try quick fixes, such as moving dirt or digging trenches and end up dissatisfied because these approaches are most often ineffective and temporary. By having JB Irrigation install an NDS drainage system such as Flow Well and EZ Drain can protect water from puddling in low spots in your yard. Flow Well and EZ Drain capture and retain excess surface water before allowing it to naturally percolate into the ground. 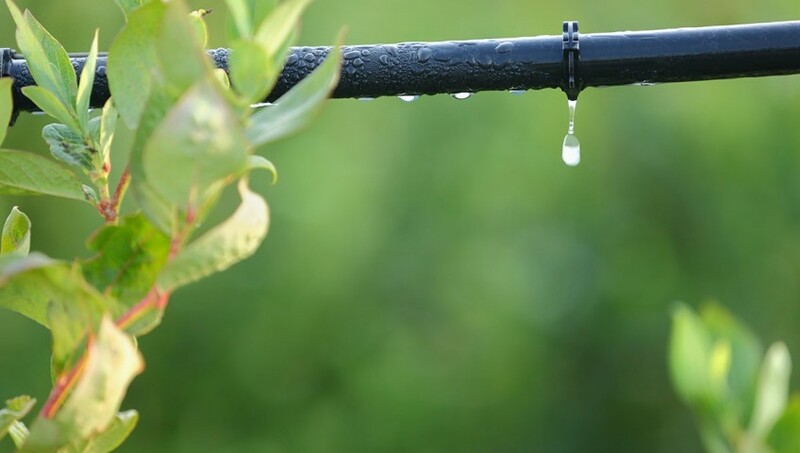 With JB Irrigation you can create a lasting drainage solution easily and inexpensively. Start planning your drainage project today. We were happy to recieved a very nice testimonial in our inbox today. Teesha had an issue with her control box that was covered under warranty. All customers of JB irrigation can rest assured that we will gladly take care any warranty issue promptly. My name is Teesha. I got your information from Ross and Tish Williams (Advantage Manhole and Concrete Services) in 2015 when I bought their house. They are like family to me so I value their opinion and so I had no questions when they recommended your company to me. You guys came out and installed a sprinkler system in my front yard. The work was done quickly and I have been satisfied ever since. This week, my control box died. I called for service and when the tech evaluated the problem it was deemed the control box needed to be replaced at a price of $200.00. Needless to say, I was more than a little bummed to be facing a $200 part + service call charge when the system is only a little over two years old. I asked the tech if he would please ask the office if the part was under any type of warranty. I was fully prepared to receive a call back from him with a no answer. To my surprise, he informed me JB Irrigation would replace the control box as a warranty part at no charge to me. I cannot thank you enough for this phenomenal customer service. While I know you have a business to run and can’t “give” your services away, please know you have earned my business from this point forward. In my eyes, you did the right thing by your customer today and sadly, this practice has sometimes become rare. I wanted to reach out and let you know how thankful I am and that I will definitely recommend your company any chance I get. 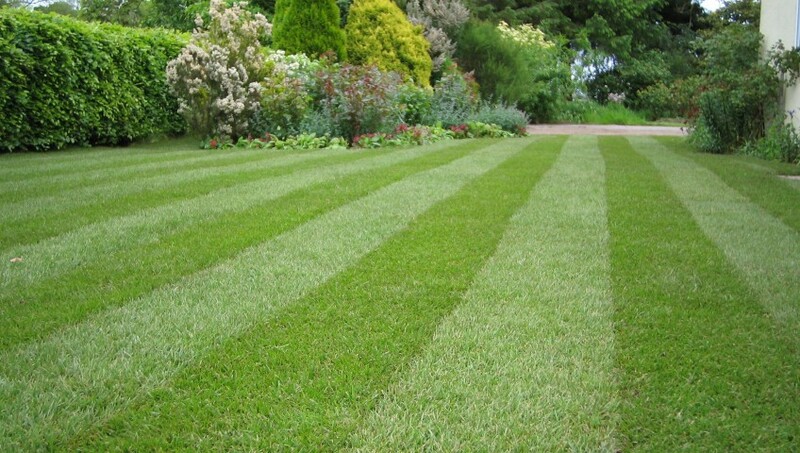 Mow your grass at a higher length (so that it is longer.) 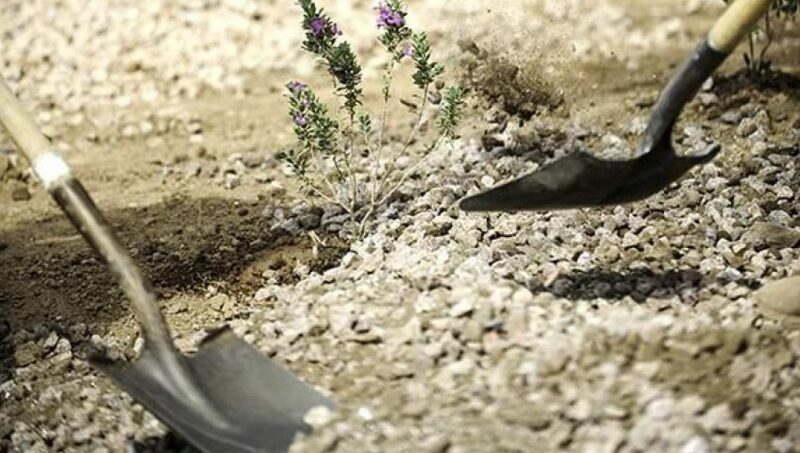 The longer blades help shade the soil, and thus reduces evaporation of water. On the other hand, scalping the grass off at a low height is definitely not good for the vigor and health of the grass. 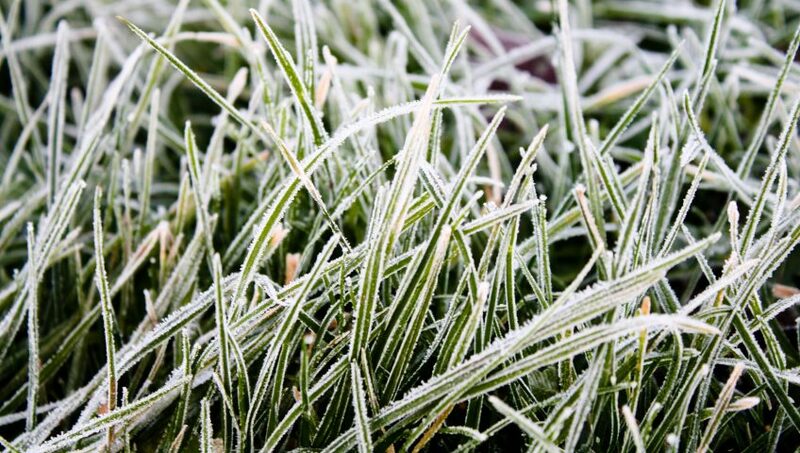 Cutting grass too short leaves the soil exposed to sunlight, which will evaporate moisture fast. Longer grass has deeper, stronger roots and is more resistant to disease and drought. Most grass should be mowed to a length of no less than 3 inches. Do you have lawn areas wilting in the afternoon? 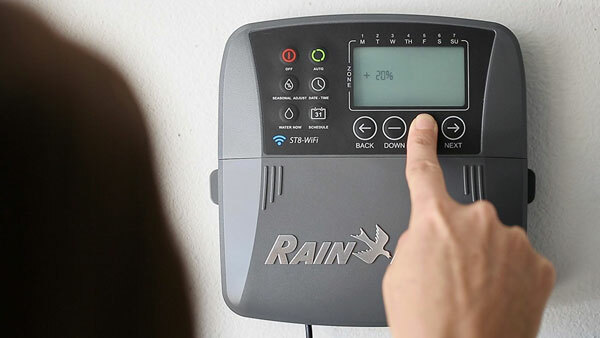 You may have an irrigation coverage or distribution uniformity problem. 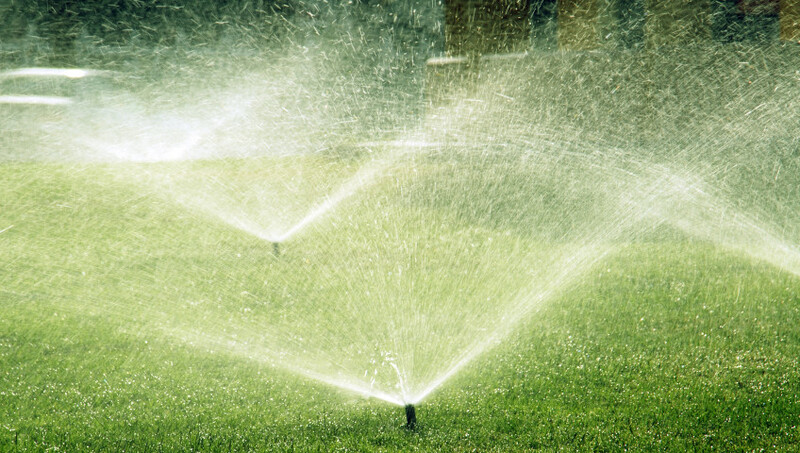 Call JB Irrigation today and we can resolve these problems for you!